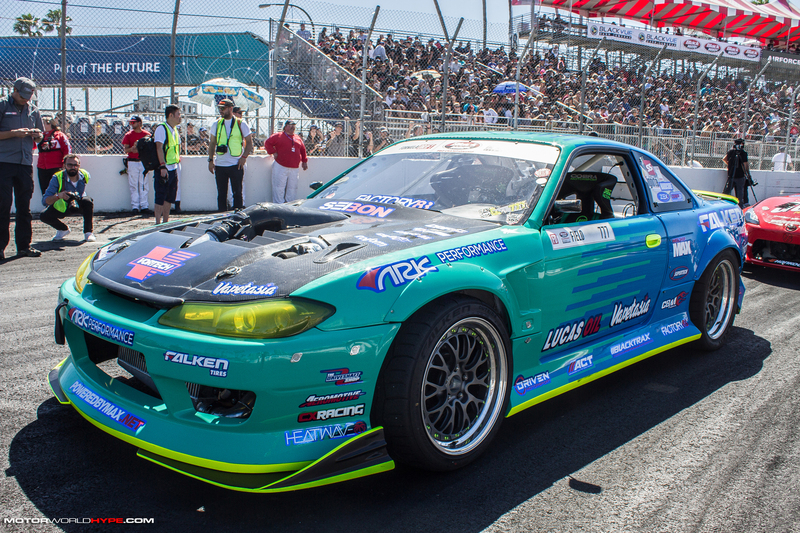 Every year when Formula Drift returns to Long Beach, they always bring a pretty damn good car show with them. 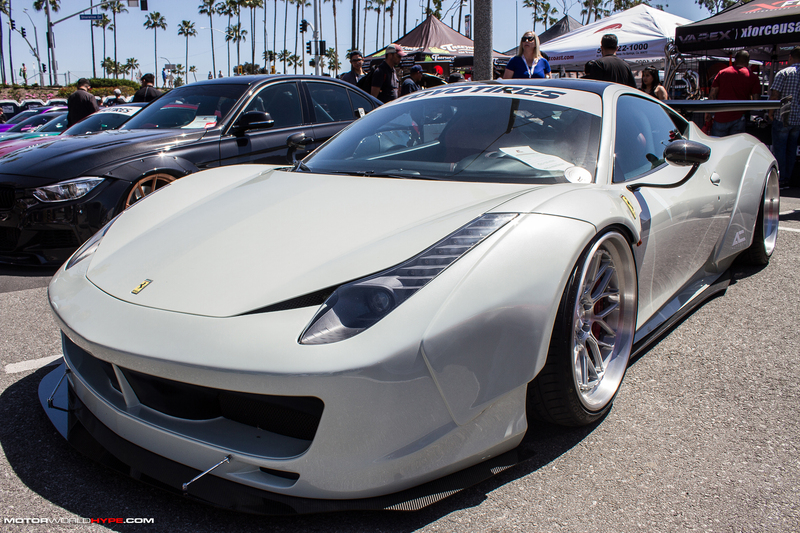 Things got even better when Fatlace/illest took over the car show duties for them. 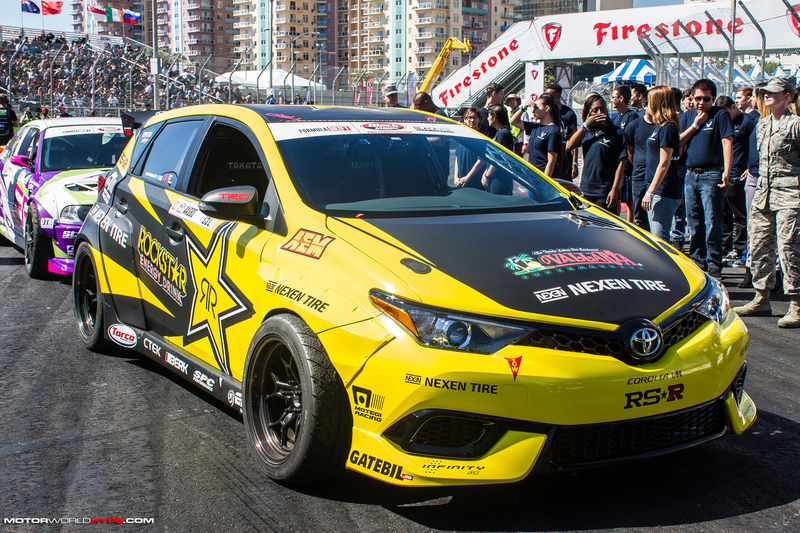 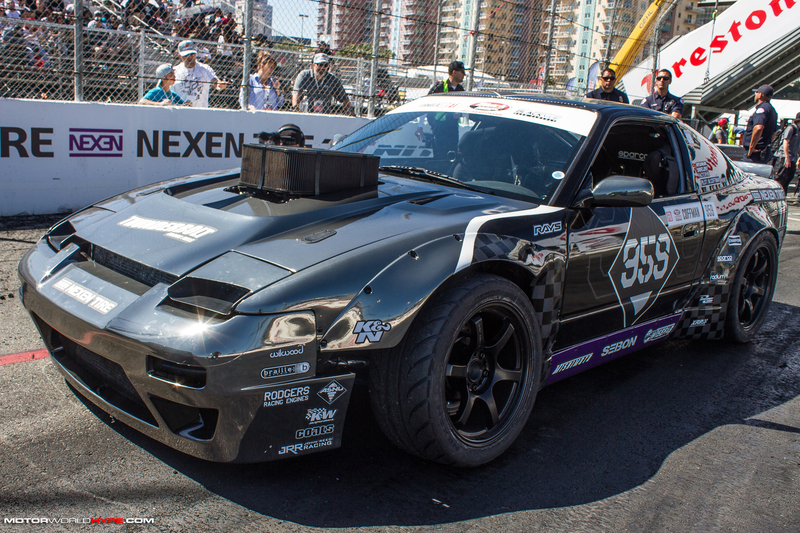 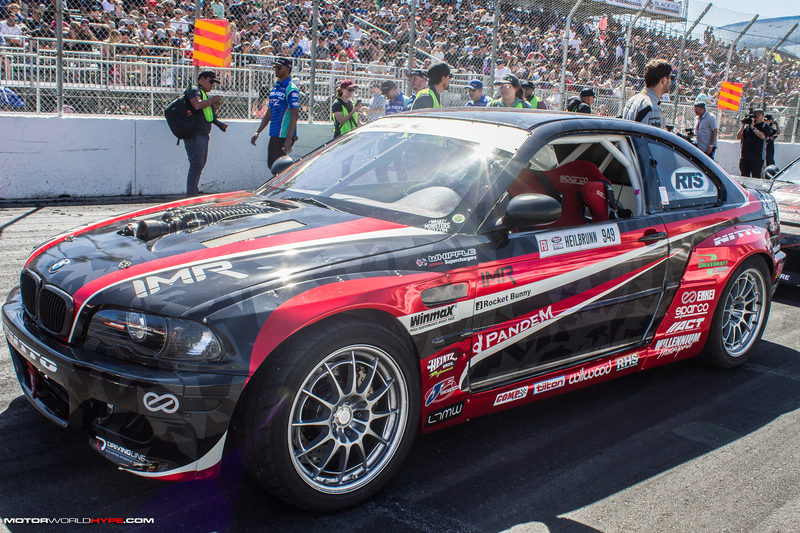 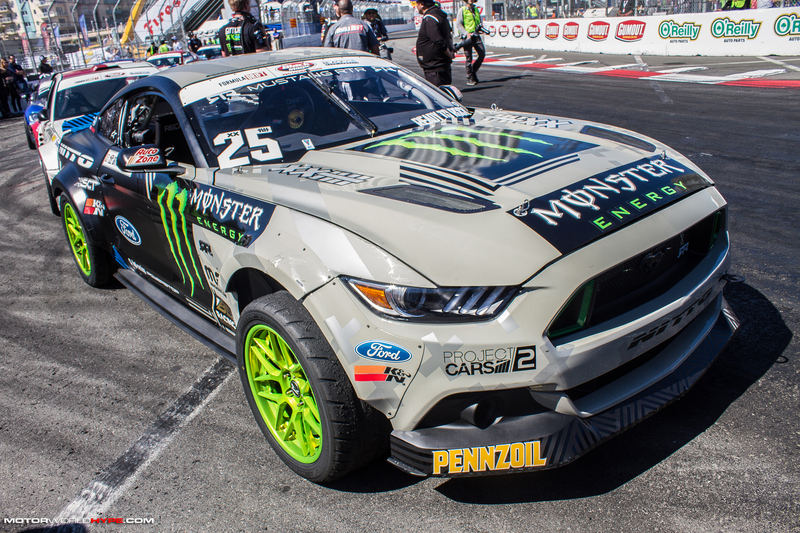 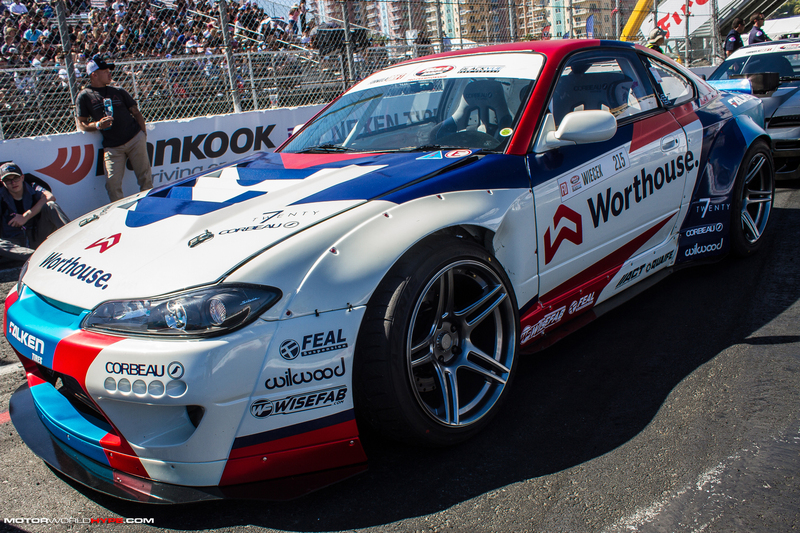 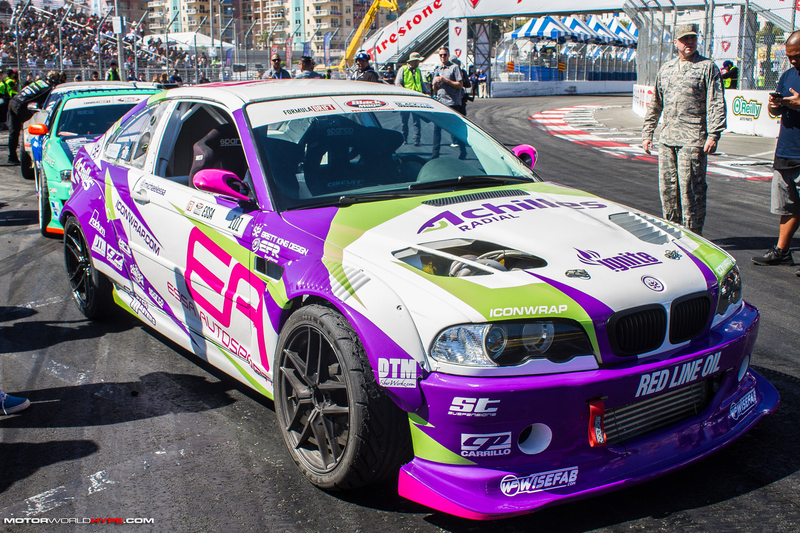 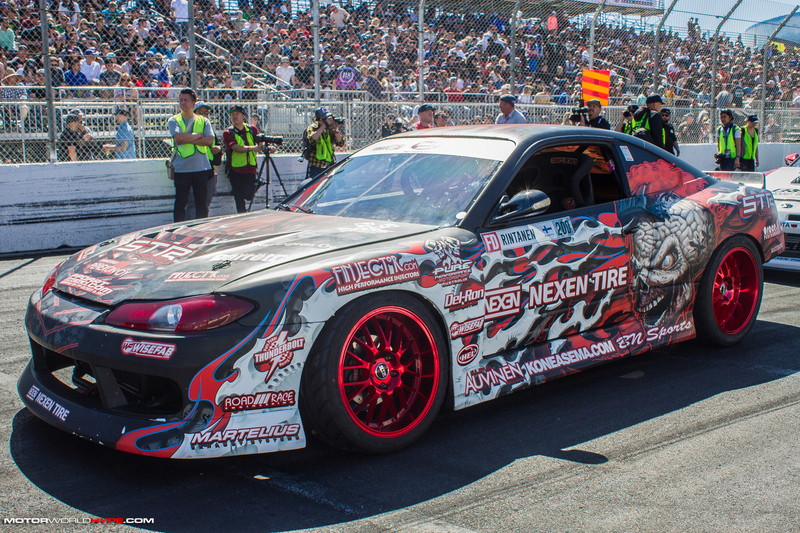 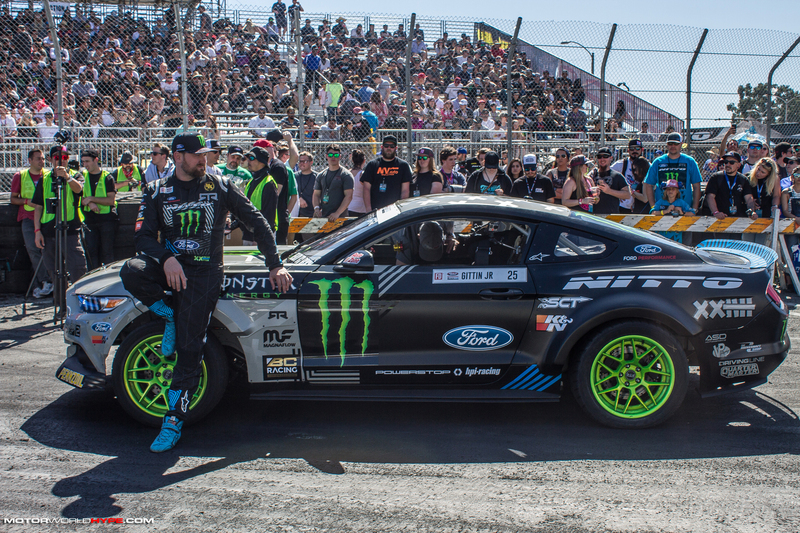 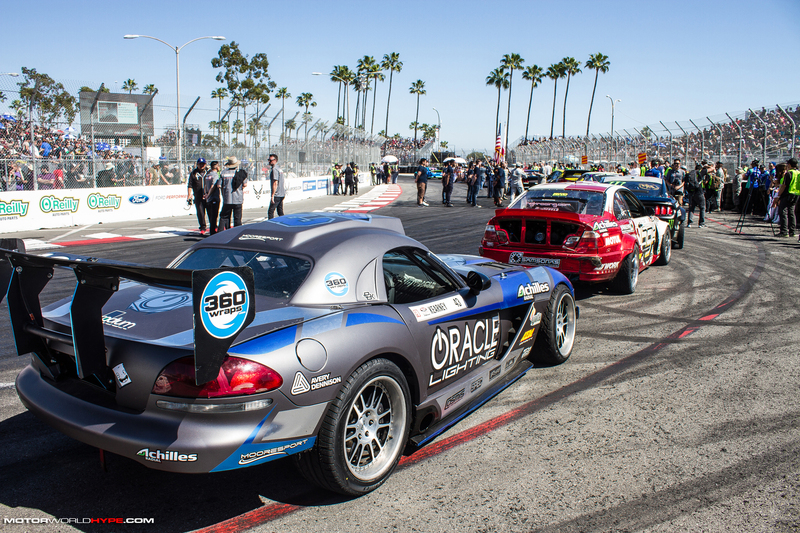 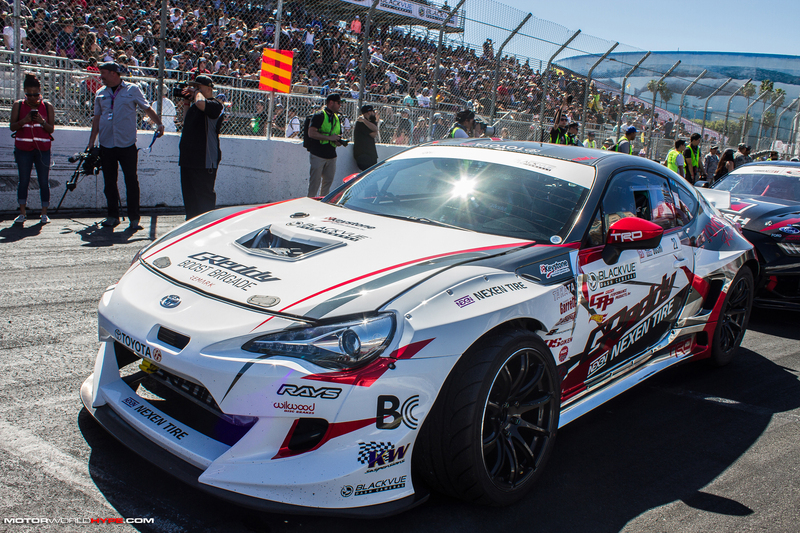 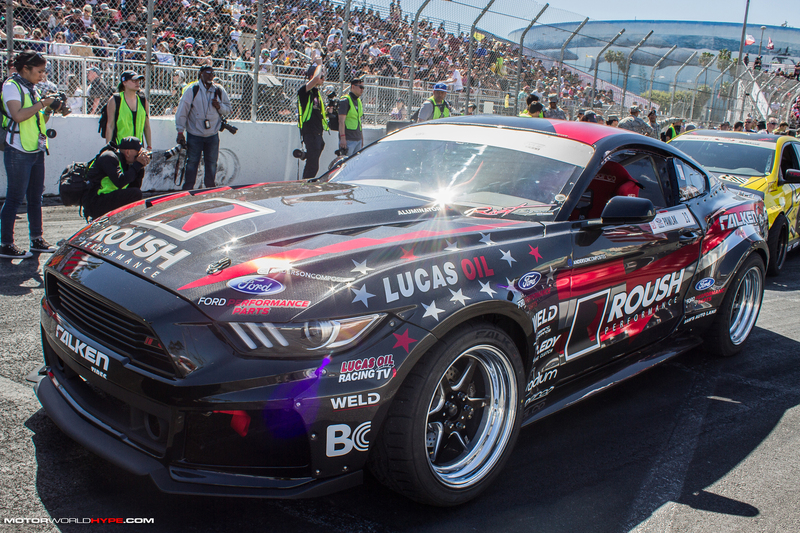 However, this year the team at Autocon took on the task of producing the car show for Formula Drift Long Beach. 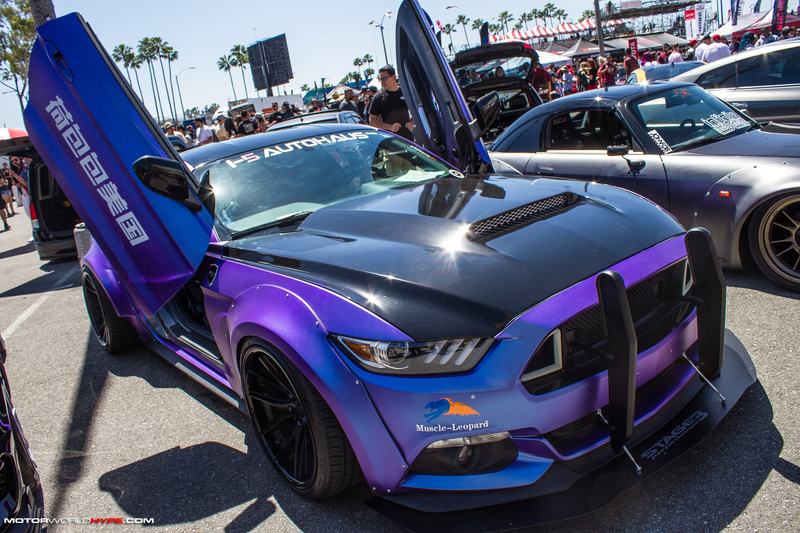 Autocon is currently one of the biggest traveling tuner car shows thanks in part to their strategy of reaching out to influencers and notable personalities to attract large audiences. 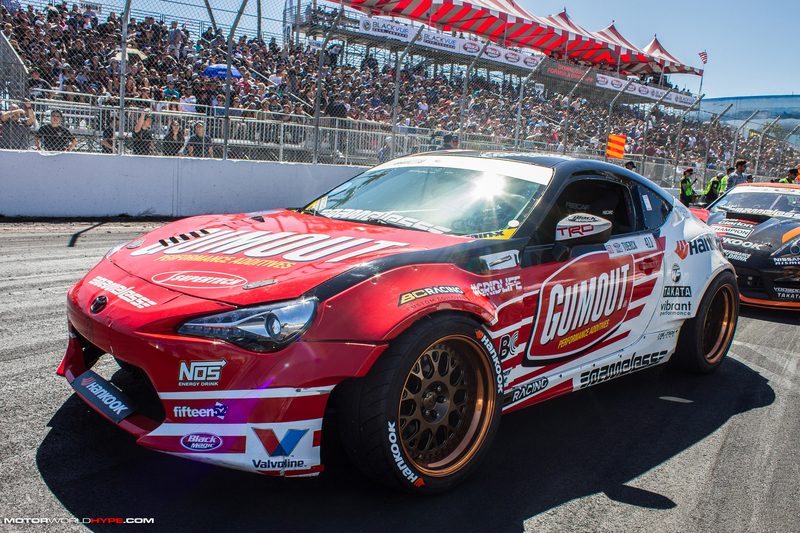 So, how did Autocon do during their first collaboration with Formula Drift? 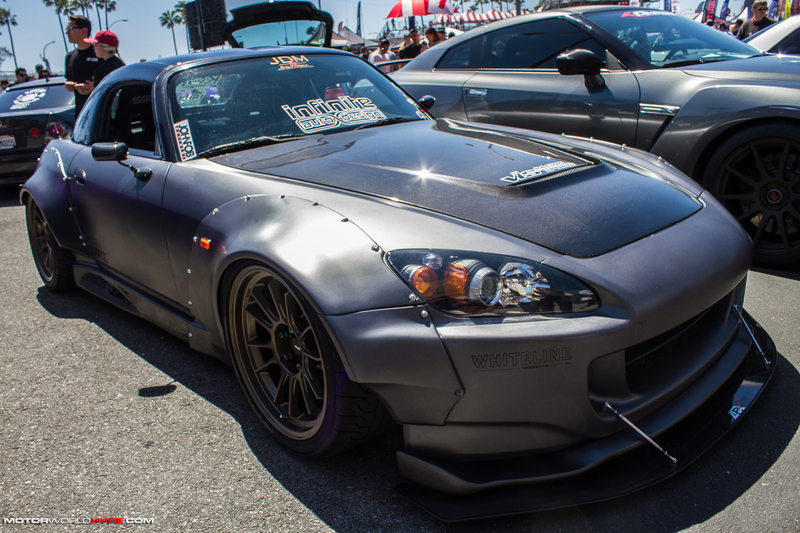 Pretty good I’d say! 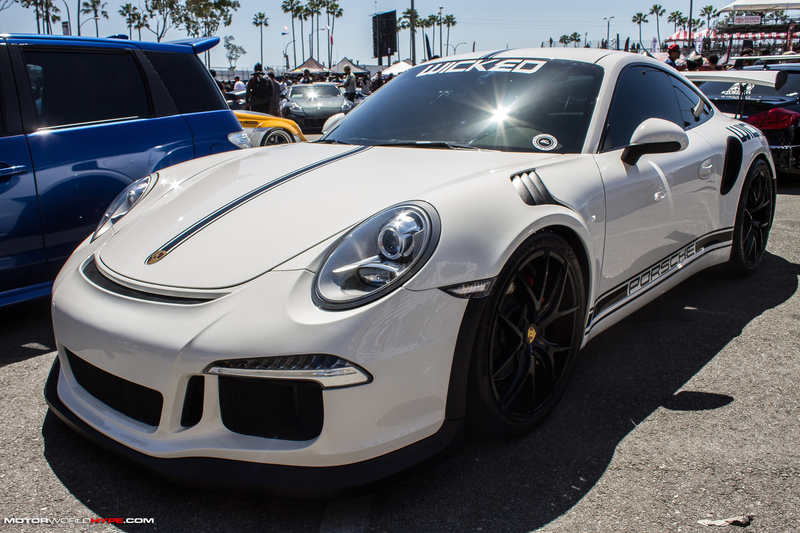 The one downside is that there seemed to be less cars than in previous years, however the quality of cars in attendance was still very high. 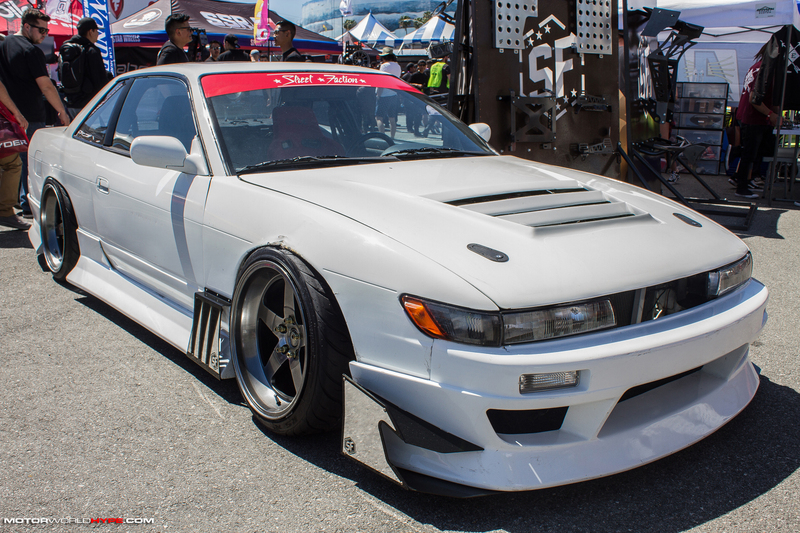 The extra space that was usually taken up by cars was filled with additional vendors, some of which brought some pretty sweet display rides of their own. 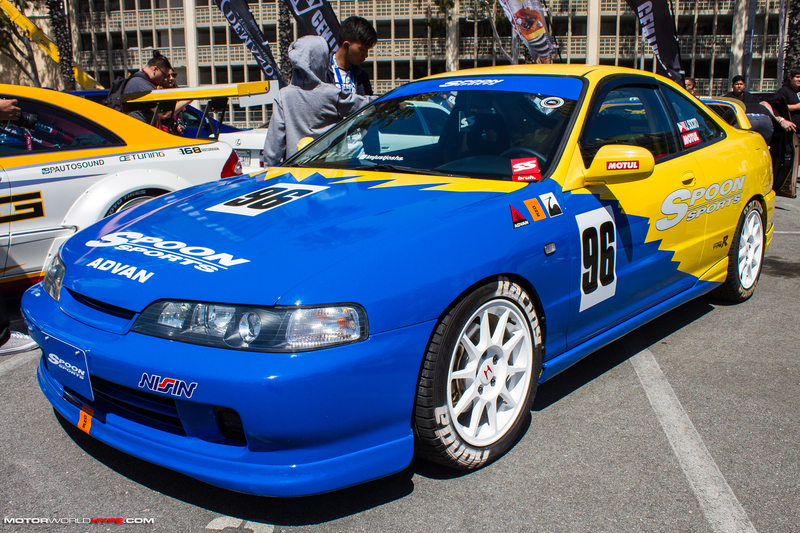 All together, I would give Autocon props for putting together a good first showing. 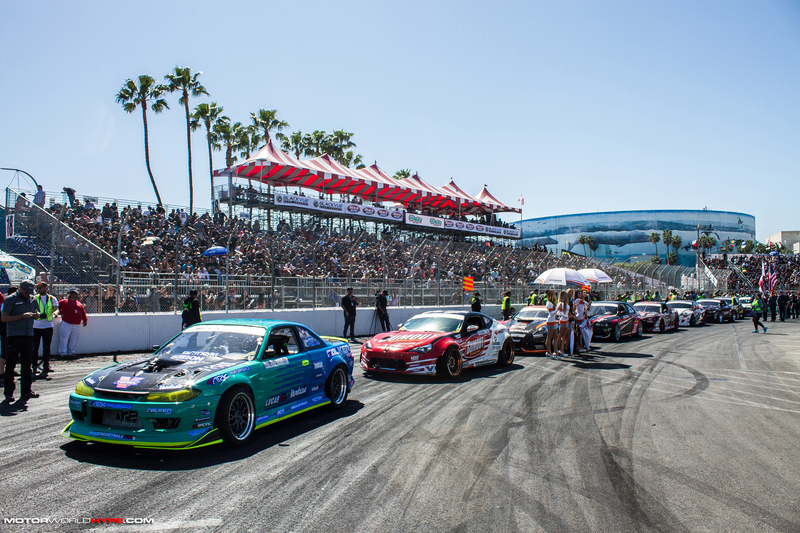 Autocon will once again produce the car show when Formula Drift returns to Irwindale at the end of the season this year so it will be interesting to see how far they will step it up. 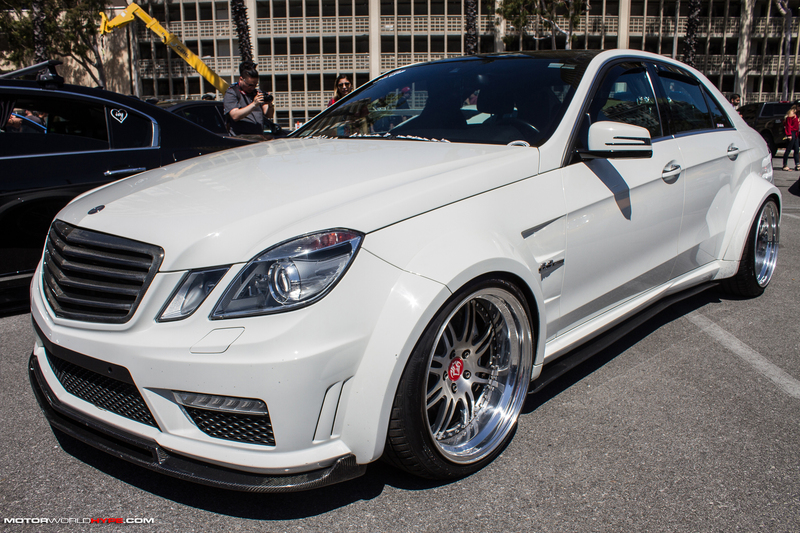 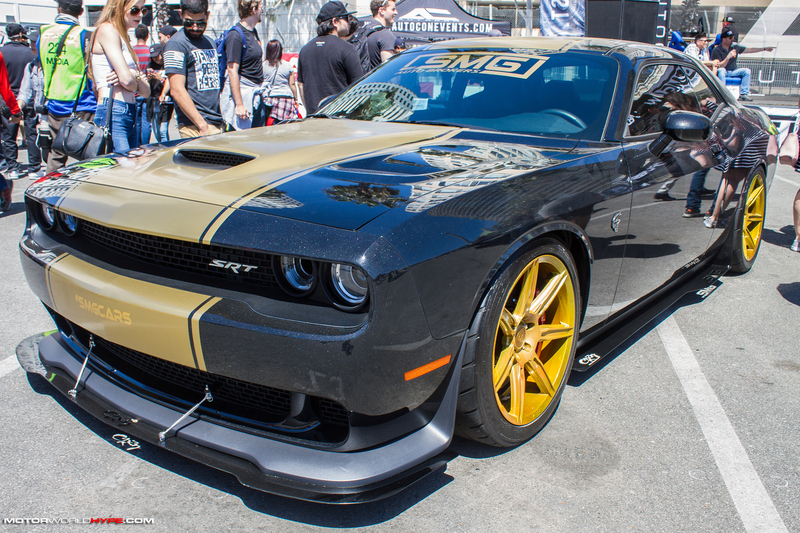 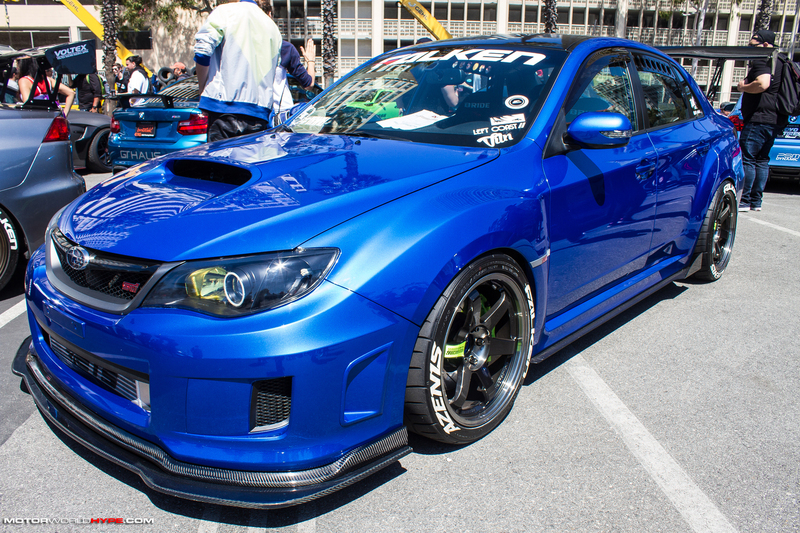 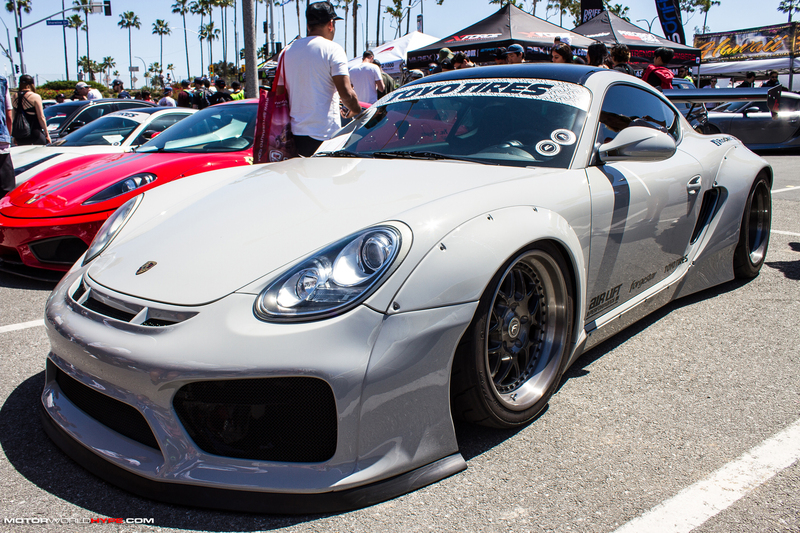 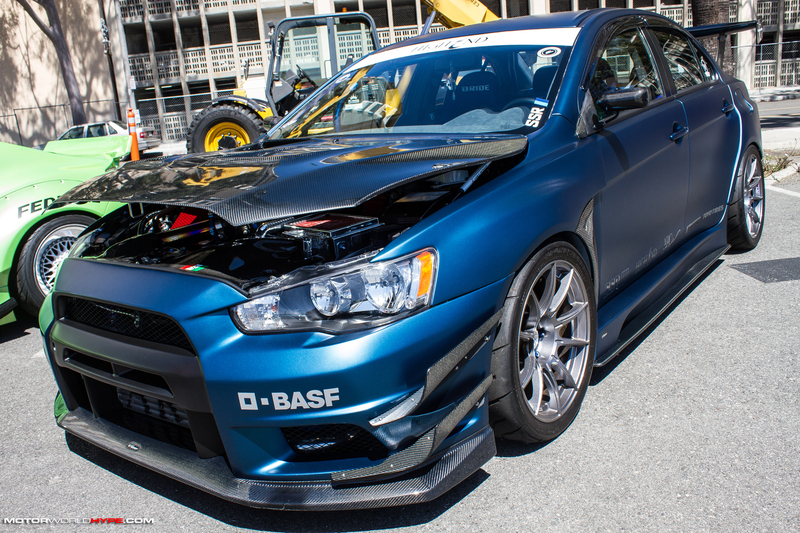 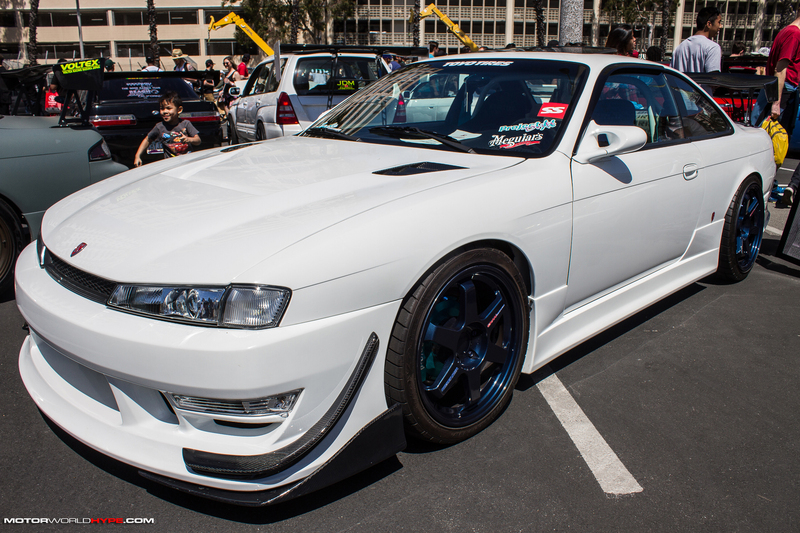 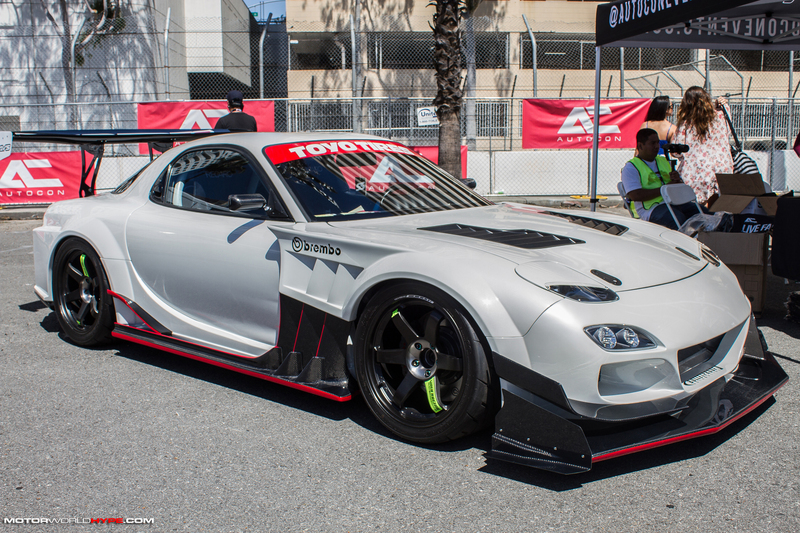 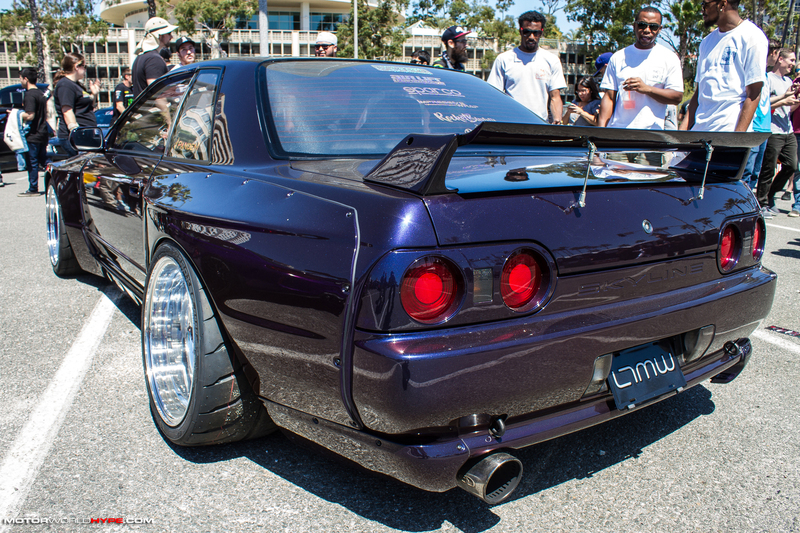 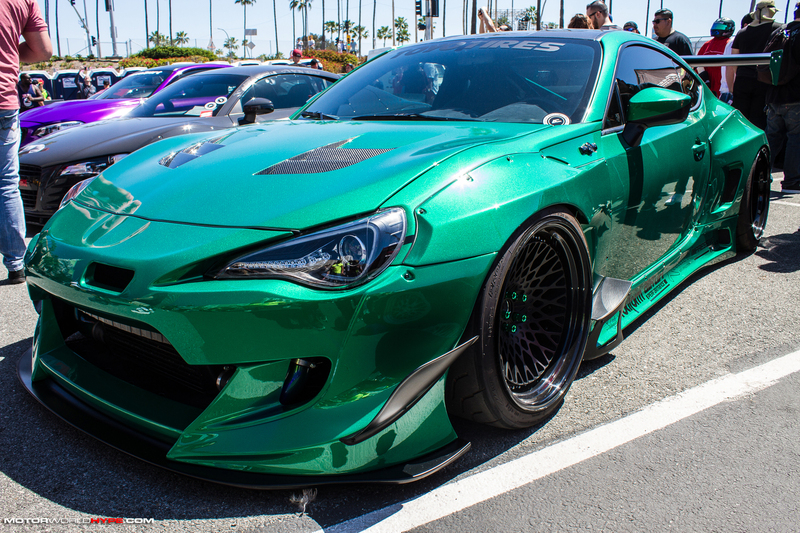 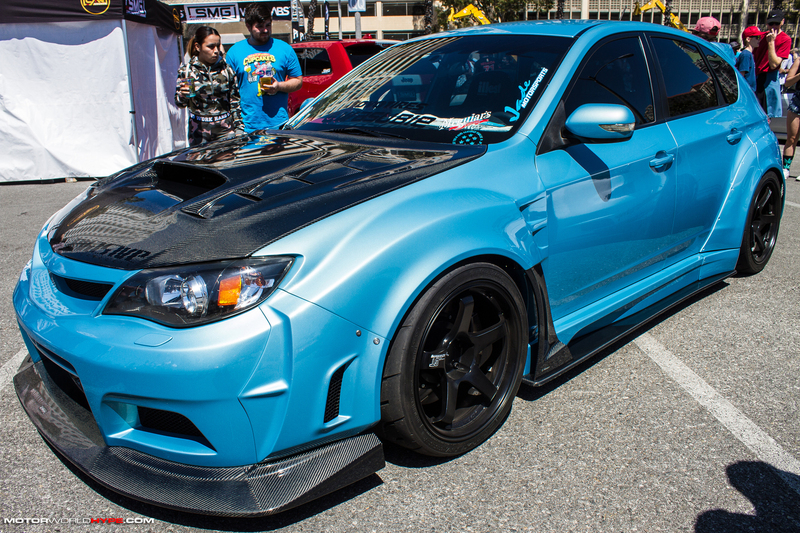 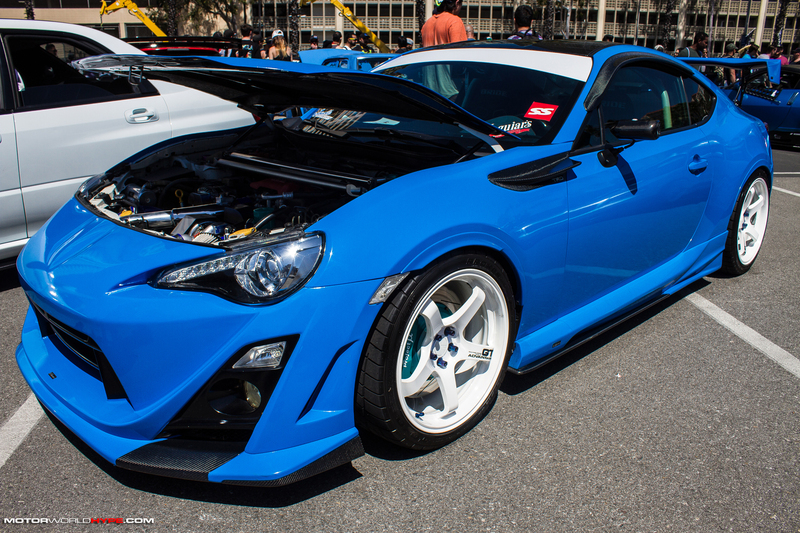 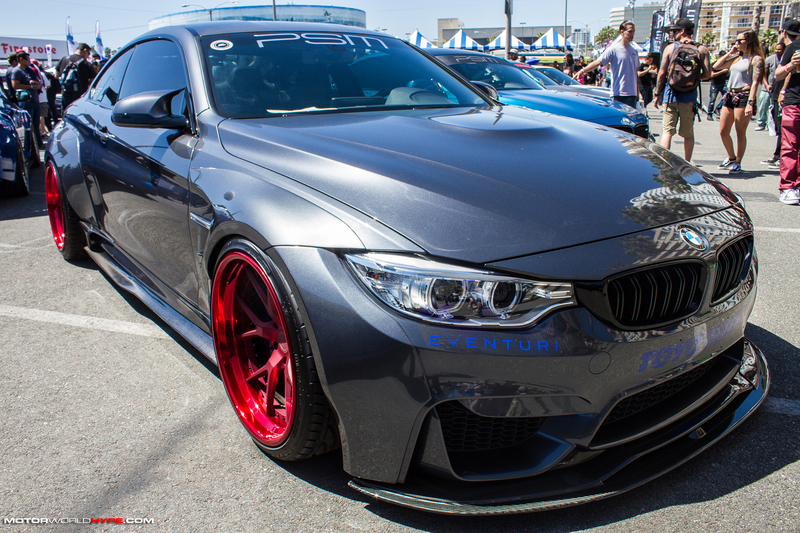 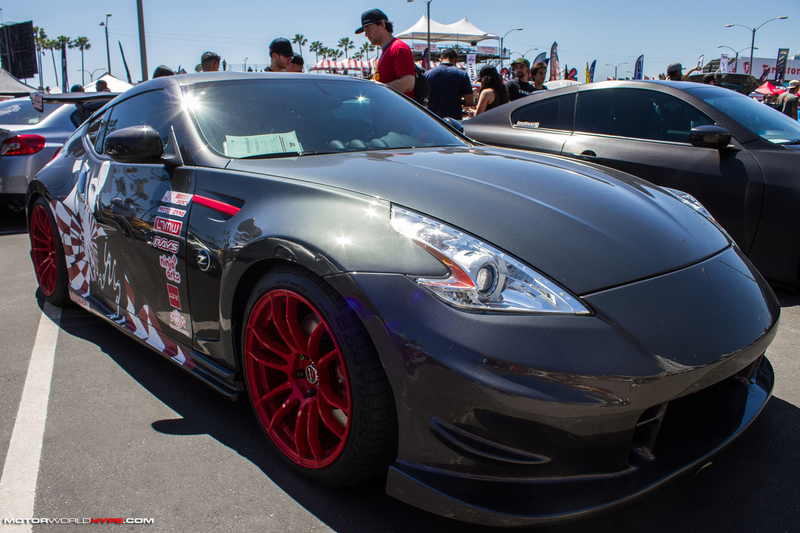 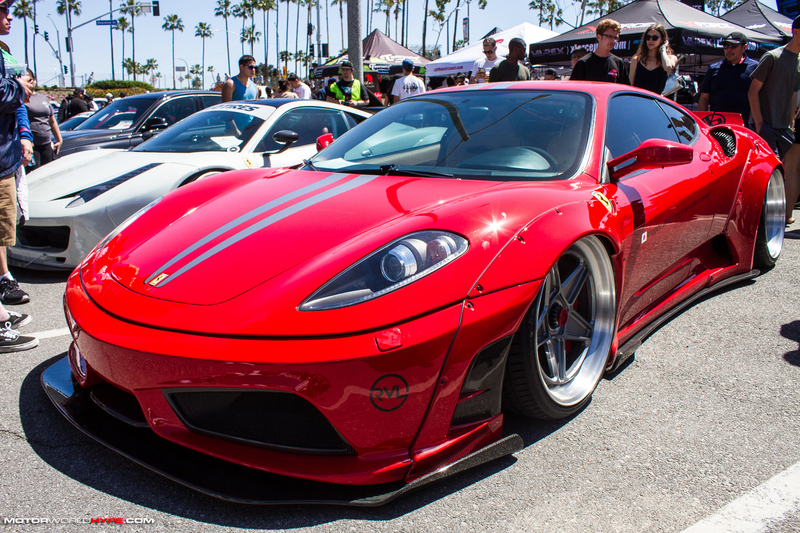 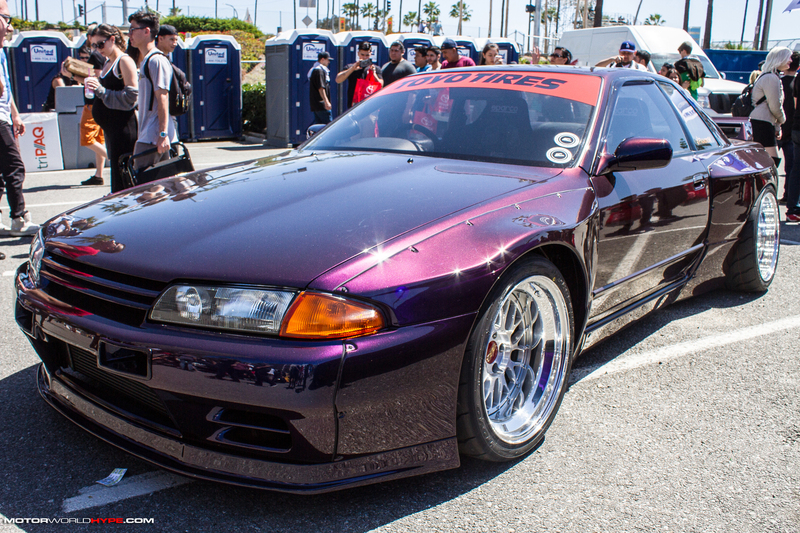 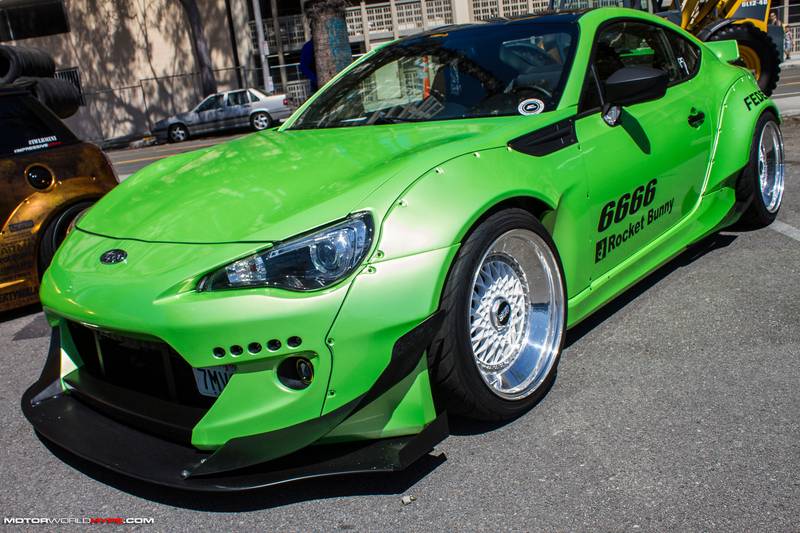 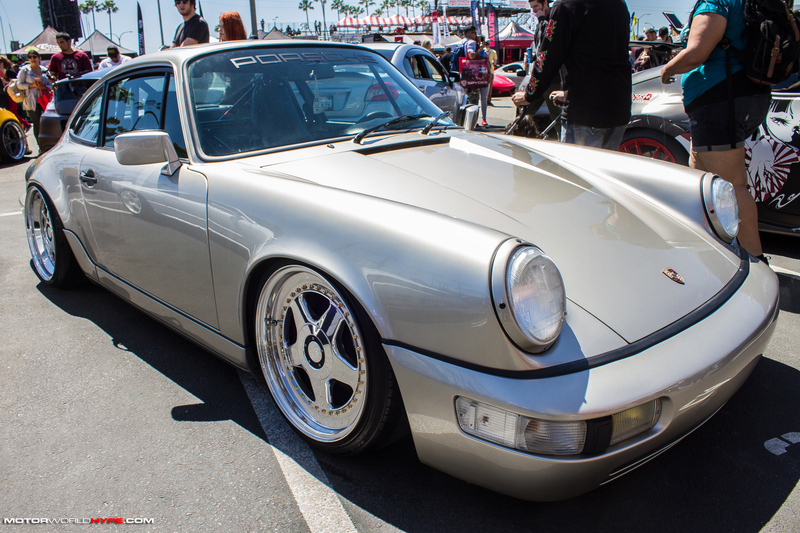 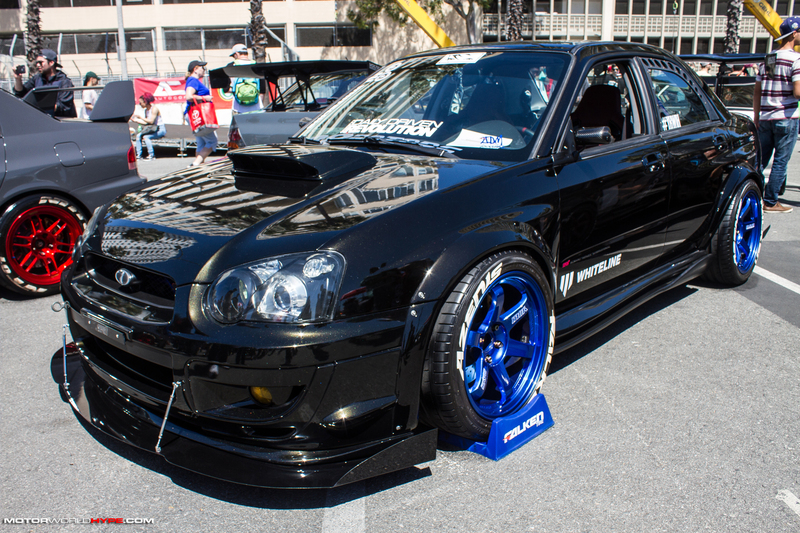 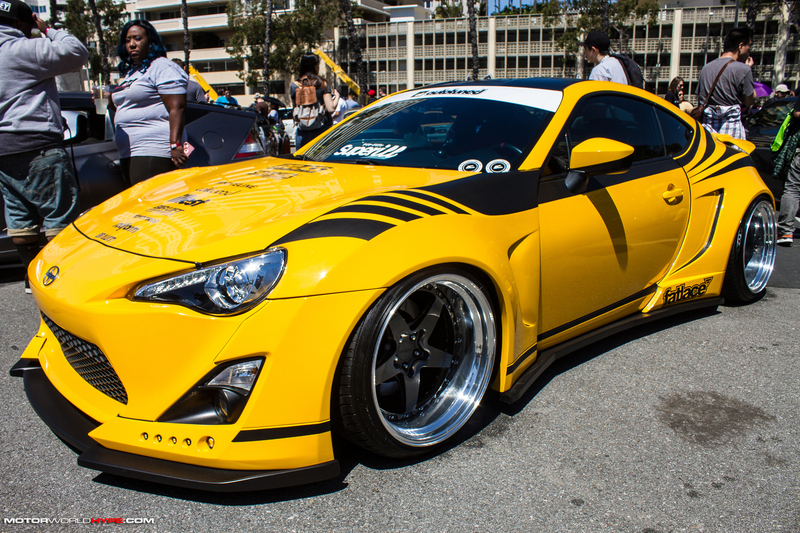 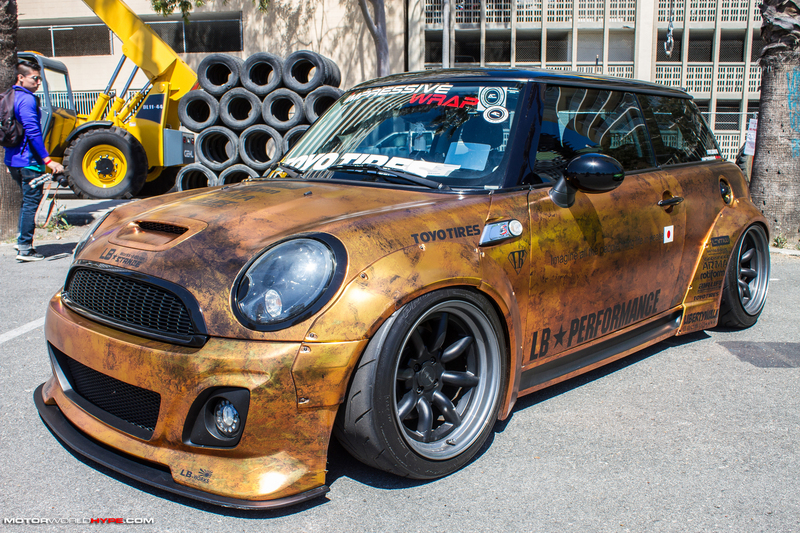 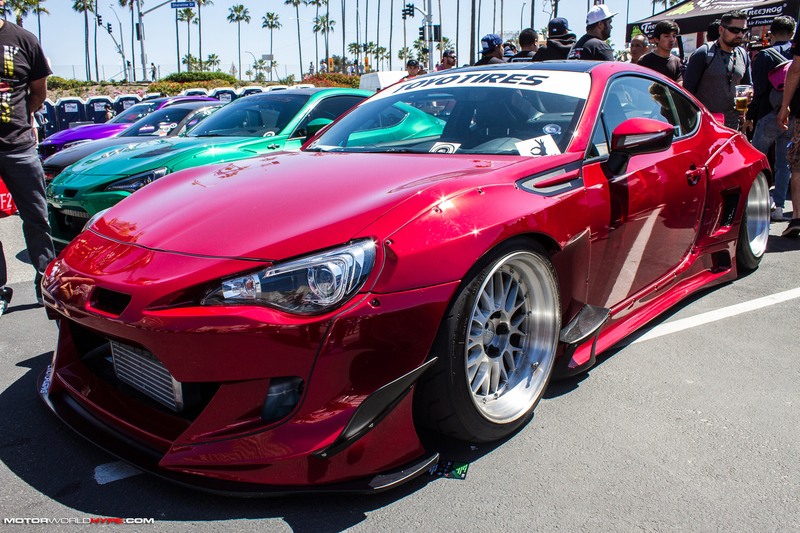 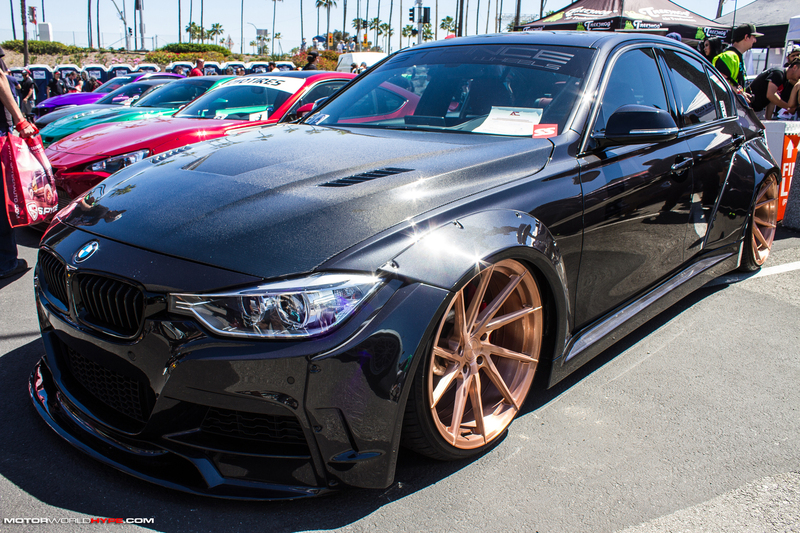 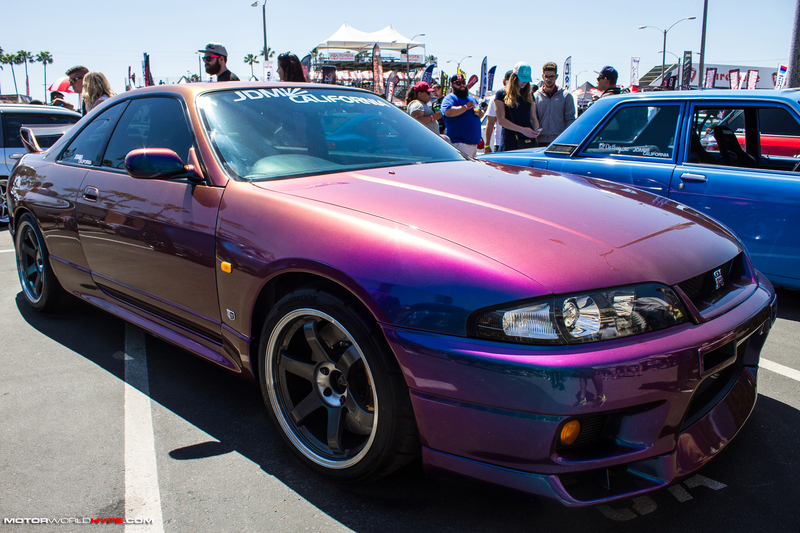 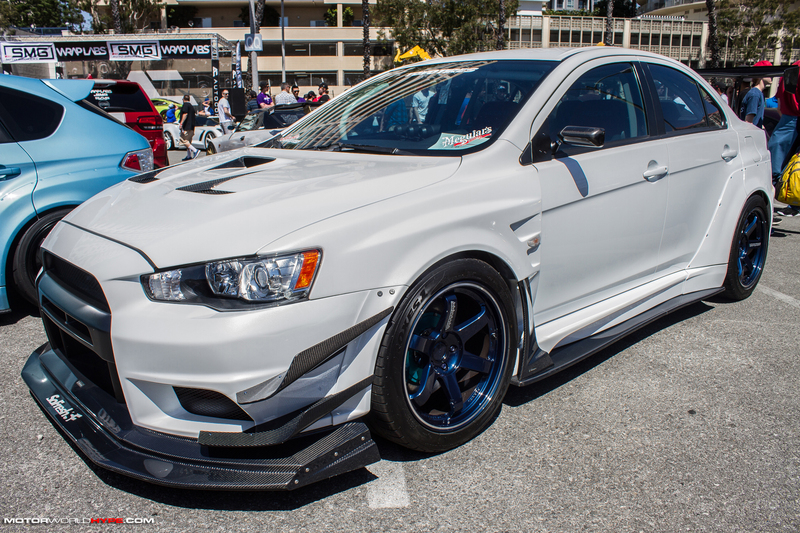 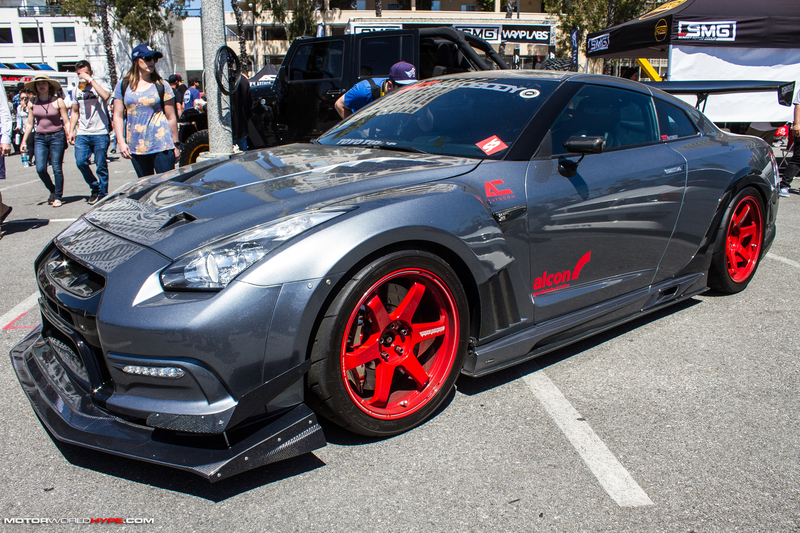 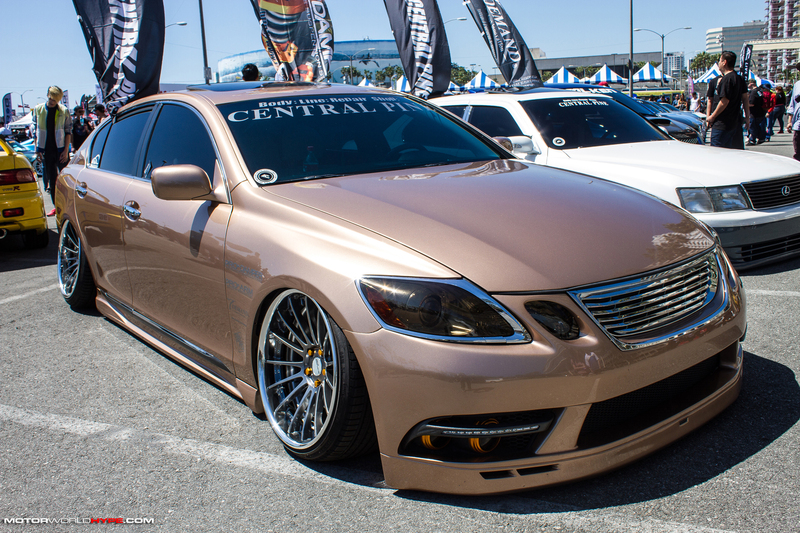 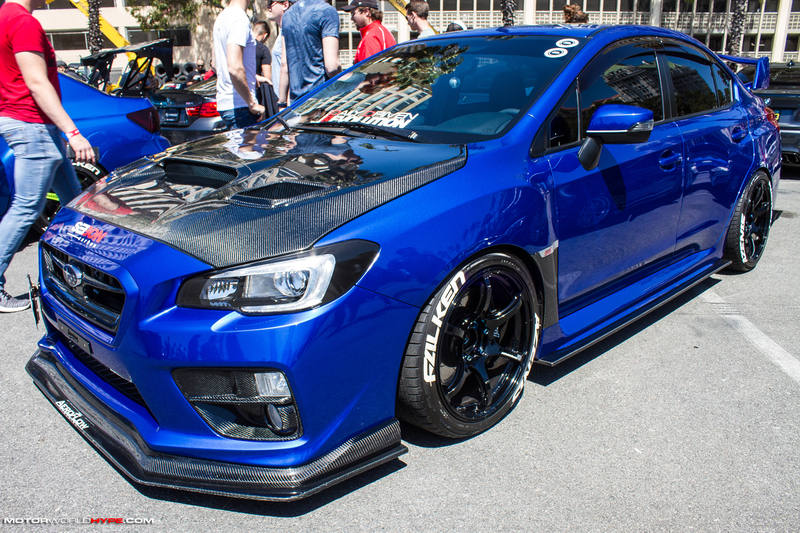 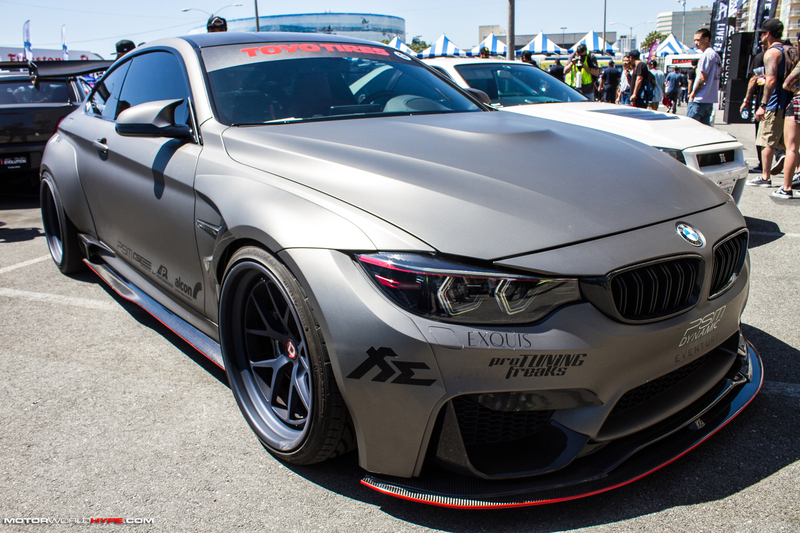 Check out our full Autocon Long Beach gallery below! 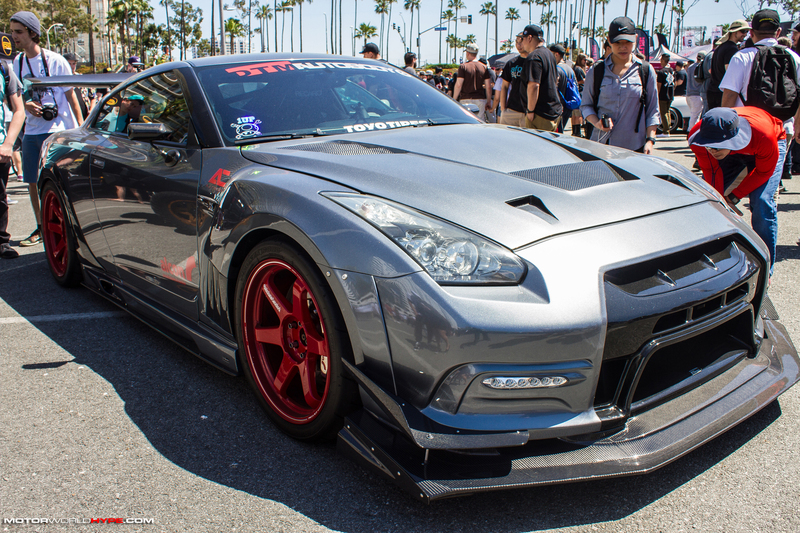 WARNING: All the pictures are in HD (1920 x 1280) resolution so beware, these pics are huge!